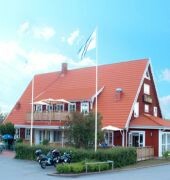 The BEST WESTERN Hotell Vrigstad Varldshus is situated in the middle of Smaland between six cities. 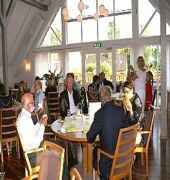 We are a fully renovated hotel with 52 rooms, featuring a restaurant, cocktail lounge and sauna to relax in. 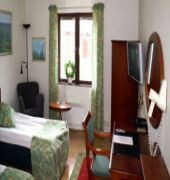 Our hotel is family owned and welcomes both single businessmen/women and large conference groups. The guests are taken good care of by our multilingual staff.